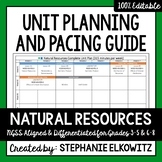 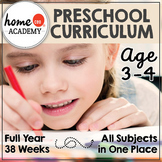 This is a 5-day unit that covers natural resources. 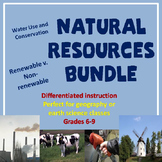 It does include the Natural Resources Assessment. 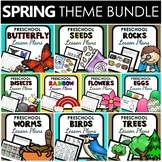 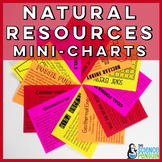 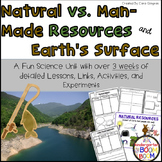 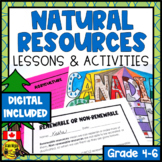 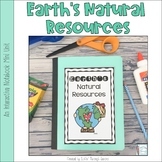 The Natural Resources Flipchart is a separate download. 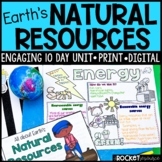 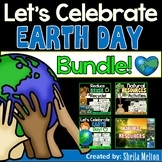 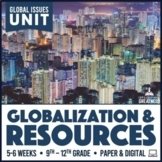 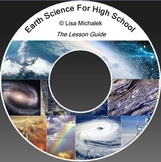 Teachers are provided with 16 in-depth lessons to help their students explore and understand natural resources around the world use and sustainability. 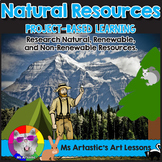 Natural resource topics covered: types, issues, extraction methods, perspectives on use, the impact of use, environmental concerns and energy types.